Cape Town - Lions head coach Johan Ackermann has announced his team to face the Crusaders in Christchurch on Saturday. 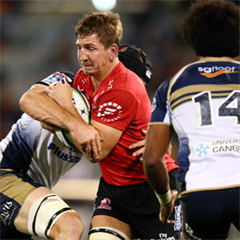 Ackermann has opted for consistency, selecting the same starting side which beat the Blues 13-10 at North Harbour Stadium last weekend. 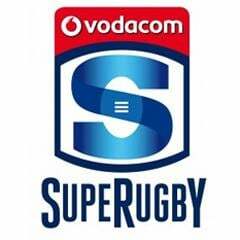 Meanwhile, the bench sees just two changes with new Lions recruit Andries Ferreira providing lock cover in place of Robert Kruger and Marnitz Boshoff returning to the match-day 23 at the expense of Jaco van der Walt. Boshoff was axed from the Lions' match-day squad after a torrid showing against the Sharks in Durban a few weeks ago. Kick-off is at 05:30 (SA time) on Saturday.